The 44th Annual IHSAA Girls Basketball Tournament begins on Tuesday January 29 throughout the State of Indiana with teams hoping to reach the State Finals on February 23. John Adams will play South Bend St Joseph High School in Game #2 of the Sectional. The Eagles and the Lady Indians will play on Wednesday January 30. John Adams, along with LaPorte, Mishawaka, SB Clay, Penn, SB Riley, and SB St Joseph play in the Mishawaka Sectional hosted at Mishawaka High School. 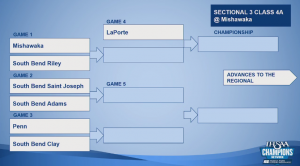 The winner of the Mishawaka Sectional will advance to the LaPorte Regional on Saturday February 9. The cost is $6 for individual session and $10 for an all session pass. 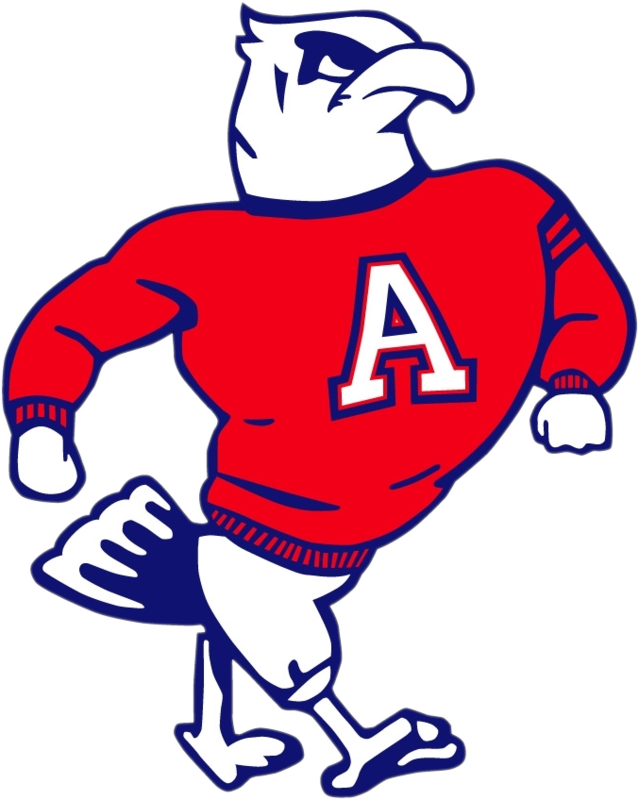 Be sure to follow johnadamsathletics.com and @JAEagles1 on Twitter for information and updates on the day of the game.